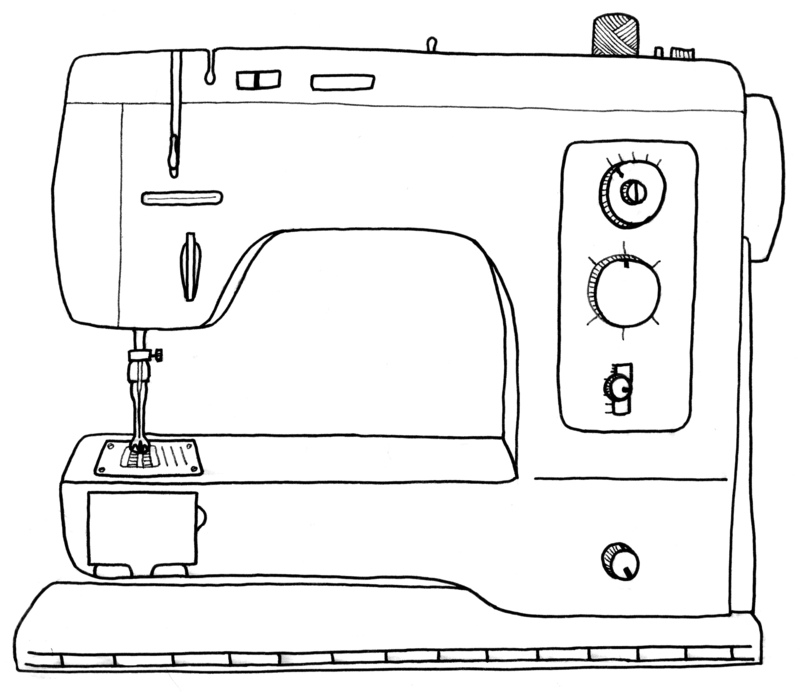 If you’d rather have some focused one-to-one teaching on any aspect of sewing; getting the most out of your sewing machine, learning how to use an overlocker, dressmaking or pattern-cutting, this is available for all levels from complete beginners through to degree level learning. Bring your own machine or use one of mine. Times and days can be arranged to suit you when I’m not teaching group classes. One-to-one sessions last for 1 hour and cost £70. All private tuition takes place at MIY Workshop – 33 North Road, Brighton. Hi Claudette, thanks for your message. Your daughter would be welcome at MIY Workshop for one-to-one classes. It might be best to email me direct on miyworkshop[at]gmail.com so we can discuss in more detail. 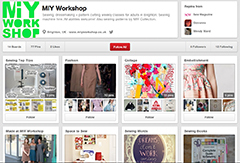 You mention that you live in London – all my classes including one-to-one sessions take place at MIY Workshop in Brighton.